Namco of America might be based in California, but it's first arcade in the states is in Chicago. 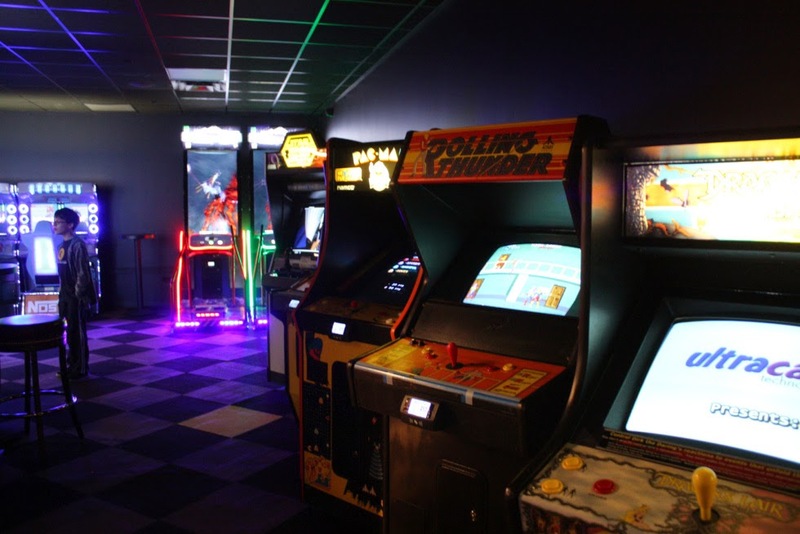 We've had our fair share of arcade bars open up in the last two years; will we see anything like Level 257? We have Round 1s on the outskirts of LA, in places we would beg newcomers not to visit if our lives were more like a dystopian film. Don't head to Pomona, you'll die there newcomer! We have new barcades downtown, Hollywood and even in the valley. We have nothing like Level 257. 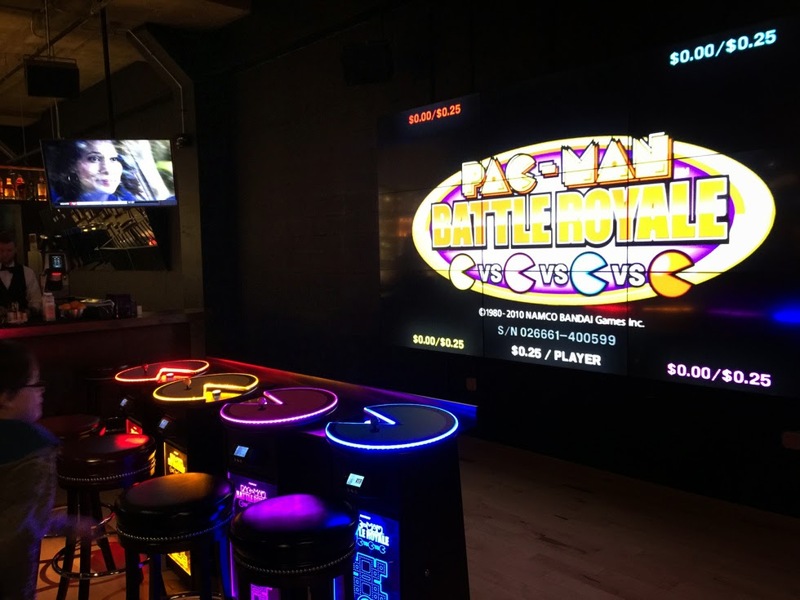 Put together an arcade, diner, bar, ping pong club, board game house and bowling alley all with a theme loving Pac-Man and you'll have a sense of this newly opened entertainment center in Chicago. Like previous barcades it has theme drinks and a few past titles to plat. What sets it apart is it's style. Unlike America, Japan has arcades still going. 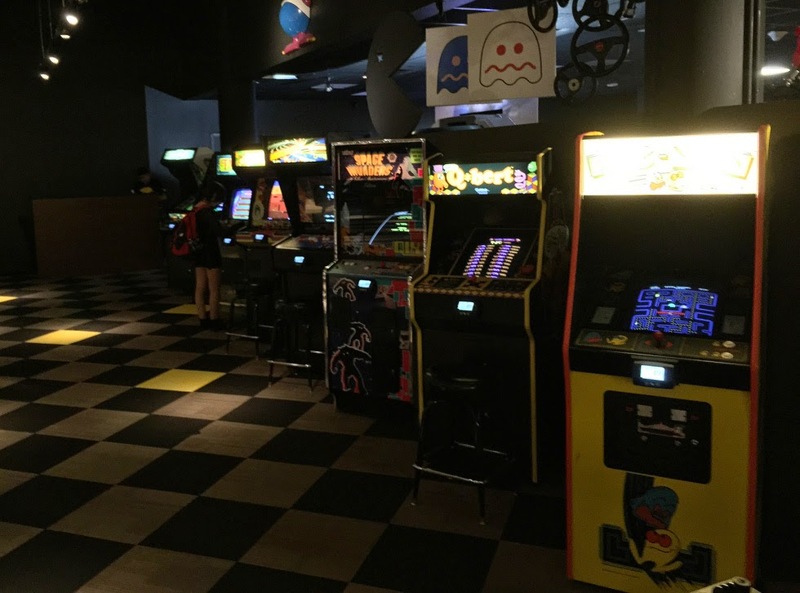 Namco has a huge history and infrastructure from Japan to make an almost Pac-Man themed barcade stay busy. One of the ideas made real to have you gobbling up the food like Pac-Man is a special arcade unit. 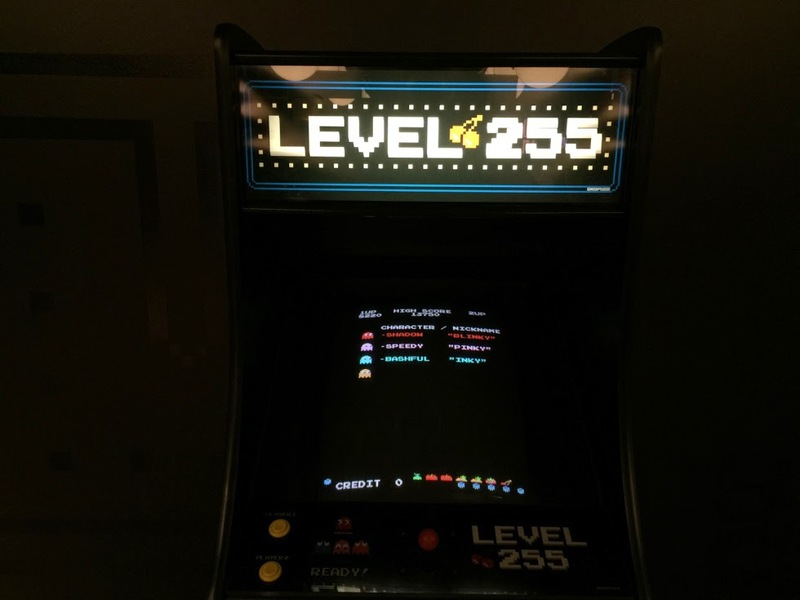 Level 255 is a special arcade unit that puts you in the Pac-Man game all the way towards the end. Fan might know that the game only had so much memory when it came out. If you got far enough in the game it would start being corrupted. You'd get the maze and strange messed up version of Pac-Man to play. You can now get to that screen much faster. For the barcade they've added a special level that looks a Pac-Man themed diner. You have to get to Level 257 to reach it. Why is there no 3DS XL Launch Event here? LA Links: Good Idea, Where Is It?